The Hong Kong Museum of History is a part of a huge museum complex in China. With the neighboring Science Museum next door, it creates a foundation for many cultural archives in Hong Kong. The museum has a range of exhibits that include archaeology and natural history. In 1975 the City Museum and Art Museum separated into the Hong Kong Museum of History and the Hong Kong Museum of Art. In 1998, both museums were relocated to their current location on Chatham Road South. The general operations of the museum are led by the Government of Hong Kong and the Leisure and Cultural Services Department. 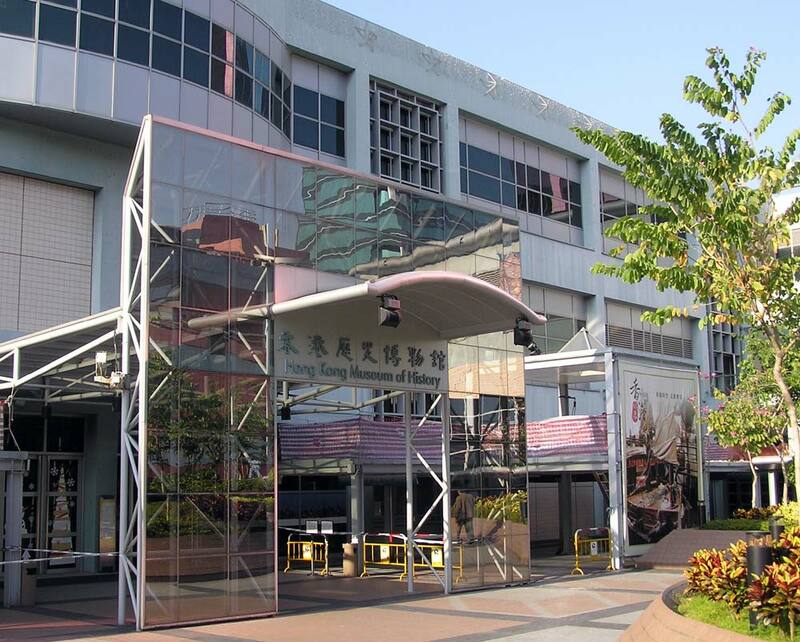 The Hong Kong Museum of History has two stories with over 4,000 exhibits. The museum boasts of interactive and historical archives that cover the colorful ancient history of China. Multimedia exhibits cover the Devonian period and moves through Hong Kong’s reunification with China. The museum also runs five other branches that encompass many historically significant artifacts and events. When planning a visit to Hong Kong’s Museum of History plan on spending at least two hours to fully experience the major exhibits. In addition, there are theater shows and interactive stations that can provide even more hours of engaging learning. There is a fee to enter the museum, although there are discounted tickets for seniors, students and people with disabilities. Group visits for schools and nonprofits may also be eligible for free admission into the museum and a guided tour. In addition, visitors can enjoy free admission on Wednesday with limited access to museum exhibits. The museum is also closed on Tuesdays and the first few days of Chinese New Year, so be sure and plan accordingly. There is a museum shop for specialty gifts and a café available for guests who wish to enjoy lunch or an early dinner.